Terrorists Stun The World Silent, Say “Either You Will Become A Muslim And You Believe In Allah Or You Will..."
Those promoting Islam as a “religion of peace” have a problem. And that problem is that there are plenty of Muslims who neither believe that nor intend to live in a peaceful manner. In fact, they see their faith as one commanding combat and violence to advance its influence. Those of us who are not Muslims can simply observe what they do and draw the conclusion that this faith can foster terribly violent acts, and not on a limited basis. One need only watch the parade of Muslim terrorists who are caught and brought to trial to draw the obvious conclusion. It is clear that these are very angry, violent, and dangerous men. And they are men unified by a belief system that informs their actions and that bodes ill for anyone who believes differently. As an example, in a recent criminal case a video of the terror suspects was shown to the court. In that video, one of the terrorists could be observed saying, “It’s either you will become a Muslim and you believe in Allah or you will die by the sword.” It just doesn’t get any plainer than that. “An ISIS-inspired terror suspect and his co-accused have refused to stand before a judge during their court hearing. 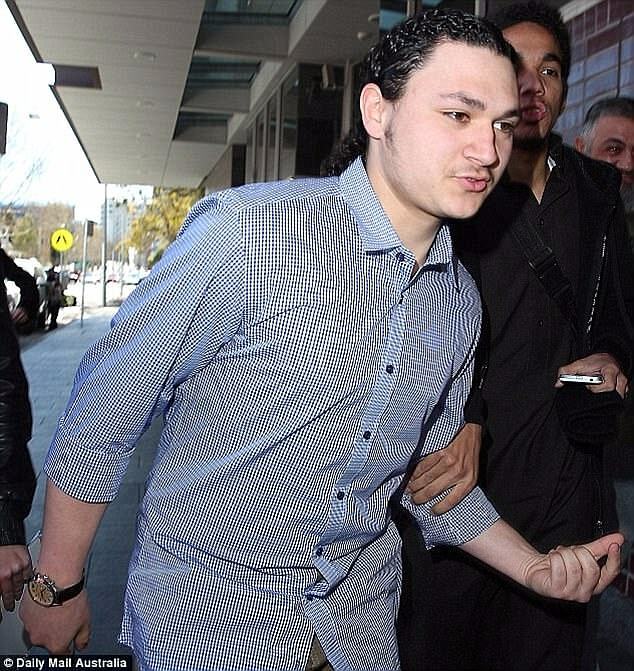 “Sulayman Khalid and Mohamed Almaouie stayed seated while Justice Geoffrey Bellew entered and exited the New South Wales Supreme Court on Wednesday. 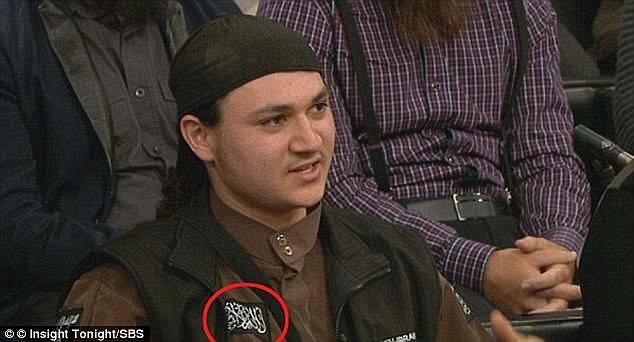 “The court was shown a video recorded by Khalid, 22, in which he called on secret services around the world to convert to Islam in a 20 minute rant. There are at least two threads woven into this story. The first one is obvious. These jihadists clearly believe that Islamic teachings mandate that the faith advance through violence. And it should be emphasized that these are their words, and not those of someone else who just wants to make Islam look bad. The second theme involves their refusal to stand for the judge. We will immediately rule out the possibility that they are simply preparing for careers in America playing for the NFL. Their point is that they do not respect the authority of government, and that they have no intention of integrating themselves into western culture and society. “He [Khalid] said it was his responsibility as a Muslim to convey the message of Islam. “‘I am directly inviting all of the secret services around the world to Islam,’ he says. Unfortunately, Mr. Khalid is not alone in this belief. Again, all one has to do is observe and pay attention. You will easily see the common denominators among those Muslim terrorists who have been arrested. They want nothing to do with western society, finding it to be evil. They show contempt for other religious faiths, and target the adherents of differing religions for persecution including death. They show no respect for western authorities. They claim that Allah has commanded them to advance Islam through violence. There is not much constructive that can be done with those whose hearts and minds have been hardened to the degree that they accept the beliefs just outlined. They are a danger to everyone who does not believe as they do, including other Muslims who hold to a different set of beliefs. It is tragic that members of a religious faith must be identified as potential dangers to our western societies. There is no pleasure in making such an observation, and the whole thing must be painful for those Muslims who reject violence. Yet innocent lives are on the line, so the identification of the threat and appropriate actions are necessary.